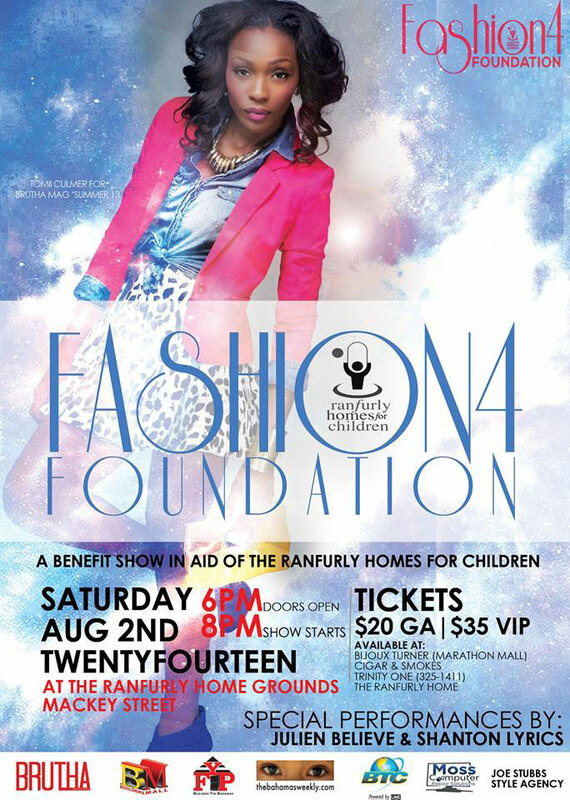 Nassau, Bahamas – Bahamian recording artist and Icon winner, Julien Believe, the creator of The Caribbean Slide, will be headlining the entertainment at the Fashion 4 Foundation Benefit (F4F Benefit) Charity Fashion Show, to be held on Saturday, August 2nd, 2014 in aid of The Ranfurly Homes for Children. The event will showcase a clean urban theme with a modern twist, while simultaneously exploring a dynamic avant-garde production, with theatrical visuals and a nontraditional catwalk runway that will feature collections by independent designers such as, Herc & Lisa, Indira Moss, David Rolle, DKLYPSE Swimsuits, and a lingerie line by Ardyss International among others. 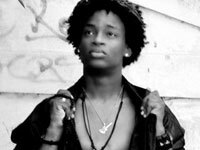 Bahamian-born Julien ‘Believe’ Thompson has been singing since the age of eleven years, and his ‘Believe Project’ is Julien’s way of informing the youth around the Bahamas, the Caribbean and the World, that you must believe in yourself even when no one else will. You must seek out the passion for your life and believe you can do it. No matter what, yo u should never give up. Young People are stars the world hasn’t met yet. 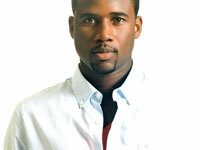 Julien has traveled and performed throughout the Bahamas and New York, California, Atlanta, New Jersey, Philadelphia and North Carolina, and has performed with John Legend, Boys 2 Men, Baby Face, Brian McKnight, Sean Paul, Beres Hammond, Taurus Riley, Tank, Crisette Michelle, Melonie Fiona and Shontell. Aside from the great entertainment, the Fashion 4 Foundation Benefit will be an annual high-voltage fashion show that will make a big impact and contribute to the lives of countless youth. At showtime the lights will go up and the outside of The Ranfurly Home will be transformed into a runway environment. Tickets are $25 general admission and $35 for VIP, and can be purchased in advance at Bijoux Turner (Marathon Mall), Cigars & Smokes, Trinity One (325-1411), and The Ranfurly Home. The show is powered by BTC, BRUTHA Magazine, TheBahamasWeekly.com, and Moss Computers.